Who doesn't like to drool over the latest truck features? Seriously. We want to meet that person. 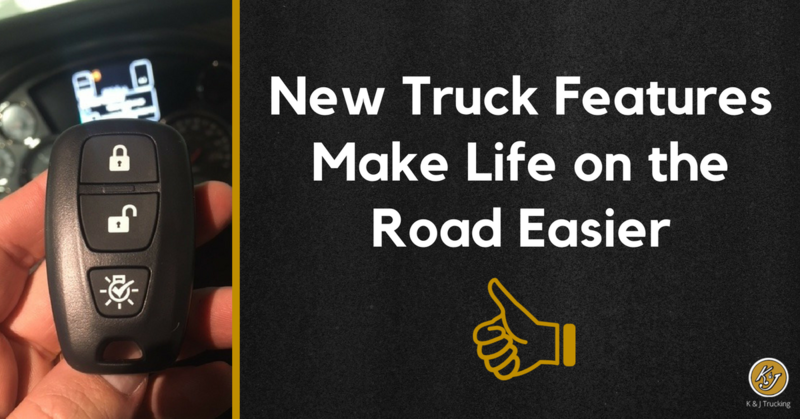 For the rest of you, we sat down with Jeff Watkins from Sioux Falls Truck and Trailer and got the details on five brand new ad-ons that promise to make life on the road even better. To the average person the switch to ELDs—or, Electronic Logging Devices—might not seem like a big deal. 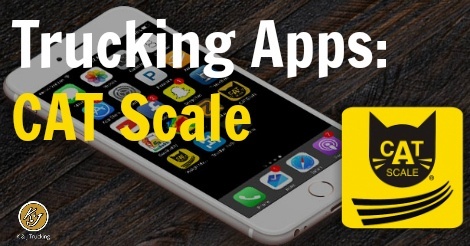 But in the trucking world, the E-Log Mandate has made some pretty big waves. And whether you like it or not, the switch to e-logs is happening... soon. By December of this year, all trucks (with some exceptions) have to be equipped with the devices. At K&J Trucking, 90% of our drivers are already equipped with e-logs, and some of our customers are already requiring the devices. Happy Earth Day from K&J Trucking! 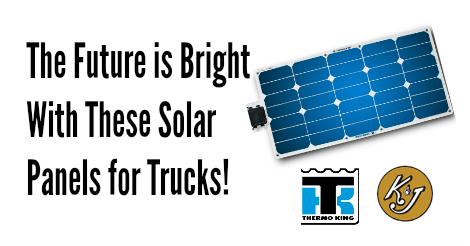 While there are tons of events held worldwide to celebrate our planet today, we want to celebrate in our own way by highlighting our new truck solar panels and how they are helping protect the environment, save on equipment costs, and decrease driver downtimes.